SAN DIEGO, CA, September 24, 2013 − Visage Imaging Inc. (“Visage”), a wholly owned subsidiary of Pro Medicus Ltd. (ASX: PME), announced today that they have released version 7.1.4 of the Visage® 7 Enterprise Imaging Platform, as well as Visage Easesm version 1.4.2*. Visage 7 enables enterprise imaging with amazingly fast, thin-client, server-side processing technology, as well as simple mobile access to imaging results via Visage Ease. Visage empowers customers into the future with forward thinking, cutting edge innovations. Highlighting the significant enhancements of the latest release, Visage 7.1.4 offers enhanced integration and enterprise scale with third party workflow solutions. 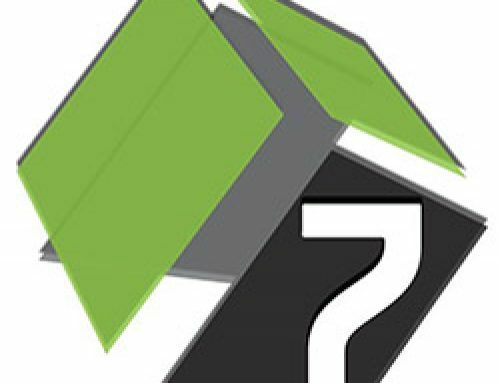 Visage 7 supports sophisticated bi-directional context management when interacting with third party worklist and RIS systems. Visage 7 can automatically send notifications to third party systems when a user opens an additional study (or studies) for display in the Visage 7 client. Additionally, the Visage 7 client automatically responds to changes requested by third party worklist and RIS systems, for example adding an additional study (or studies) to the current Visage session. This level of interoperability enables an optimal single desktop experience. For example, when integrated with the Medicalis Professional SolutionTM workflow platform, additional prior studies launched in Visage 7 result in the display of relevant patient information in Medicalis Professional Solution, and similarly, the selection of additional studies for viewing in Medicalis Professional Solution result in the additional prior studies automatically displayed in Visage 7. Visage is not only committed to making image access faster, but also easier. Visage 7 now supports token-based image access via encrypted links embedded in radiology reports. When integrated with RIS and/or EMR solutions that support this capability, authorized referring physicians who have access to reports can simply click on the link(s) and they are able to securely view their patient’s images whether or not they have a Visage 7 user account. This capability is currently available for Visage RIS customers in Australia. Visage has also added new usability features to Visage Ease, which provides authorized healthcare providers simple mobile access to imaging results using iPhone, iPad or iPod Touch iOS devices. Available via the Apple App Store, Visage Ease 1.4.2 offers many new features including gesture-based refresh of queries, DICOM window/level (W/L) presets (automatically presented based on user preferences and modality), LDAP/Active Directory authentication and voice memo attachments**. 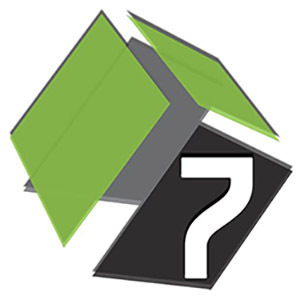 Once voice memos have been uploaded via Visage Ease, all privileged users can access voice memos from the Visage 7 thin-client, helping to improve provider communication and collaboration. *Visage Ease is not a medical device and must not be used for diagnosis.